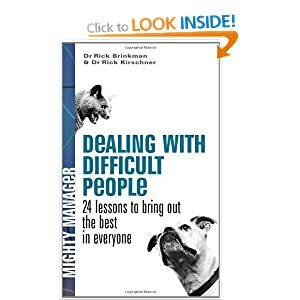 Dealing with Difficult People: 24 Lessons for Bringing Out the Best In Everyone. In every workplace there are difficult people who, at best, make life stressful and, at worst, can keep you from achieving important goals. But it's within your power to bring out the best behaviour in people who are their worst. If you are interested in working with people more effectively or work with quirky people and aren't sure how to deal with that this book is good place to start. You can pretty much guess the behaviours of each from what they are called and you probably have already matched some to people you know. I kind of think we all have a little of all of those within is. Understand that everybody reacts differently to these types of behaviour: The person who's most irritating to you may be perfectly acceptable to someone else. It delves a little deeper into communication and briefly discusses things like blending and redirecting. Pygmalion power is also mentioned. After that it starts focussing in on the list of 10 and digging in deeper to each one. 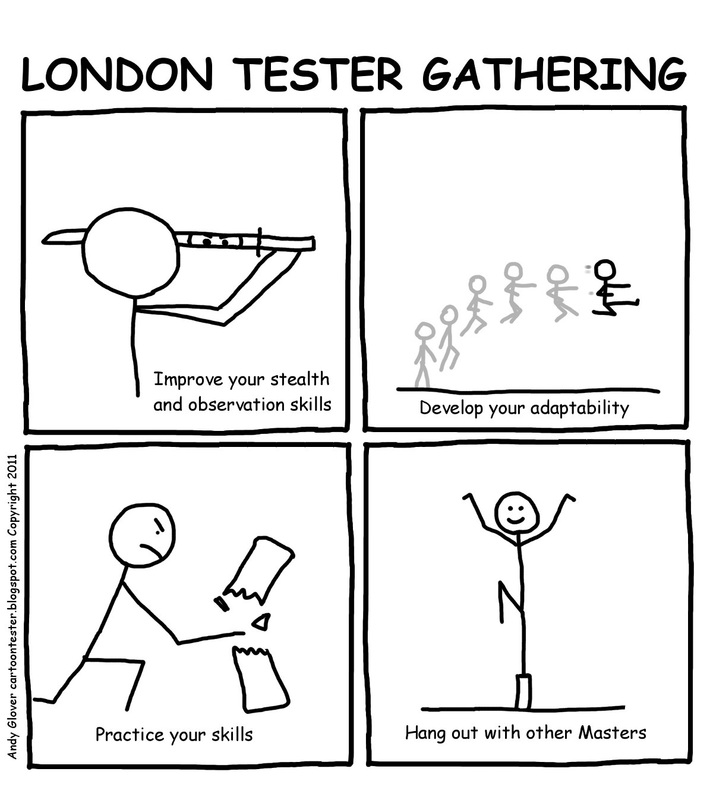 All in all it's a good starting point if you are interested in this kind of thing. Read it, ingest it, think about it. 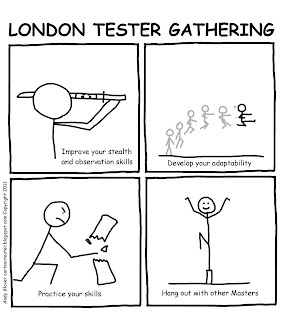 The August London Tester Gathering will be on Wednesday 22nd August at The Shooting Star.